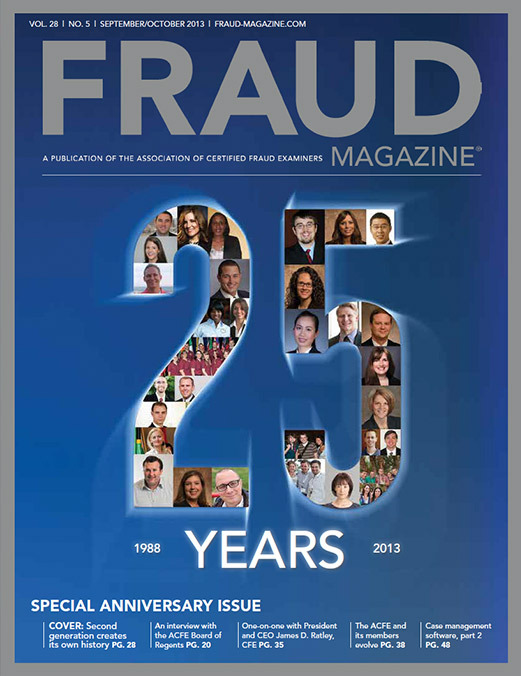 Peruse a timeline of the first 25 years of the ACFE, along with infamous frauds the world faced during that time. 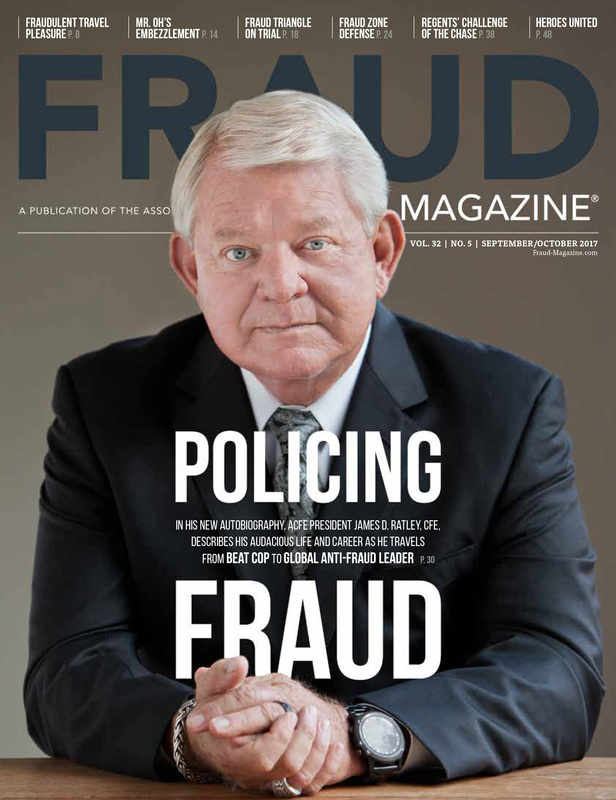 When the ACFE talks about members fighting fraud in the trenches, Jim Ratley, CFE, has been a soldier in the war from the beginning. He talks about that porch conversation, things to do Monday morning and helping create a profession. Chris Mathers, corporate intelligence expert and former Royal Canadian Mounted Police officer, advises CFEs on ethics. 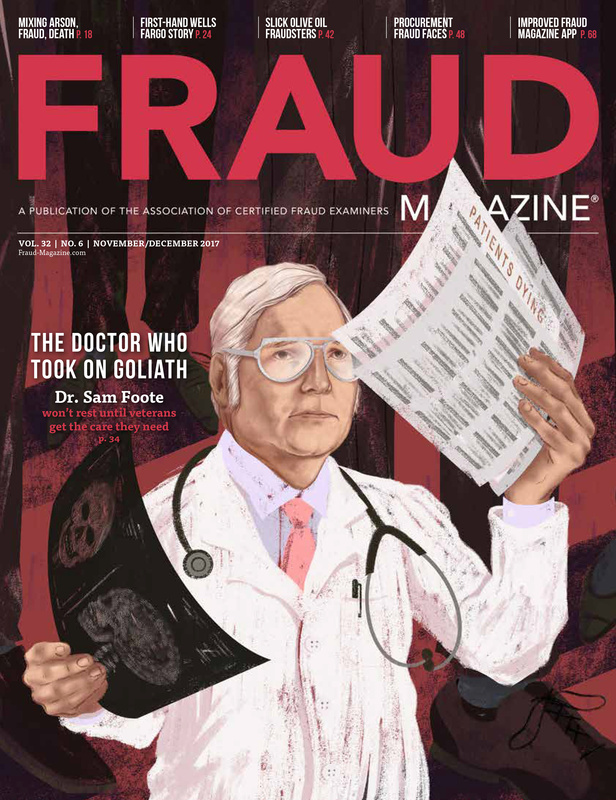 Rather than just reviewing the past, let’s see how the ACFE pioneers have shaped the next generation and how young CFEs are poised to travel even further. 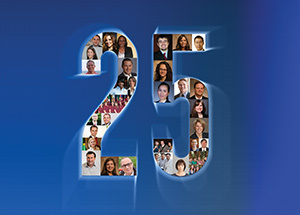 The Board of Regents, representative of the rich diversity of the ACFE membership, contemplates the profession as the ACFE celebrates its 25th anniversary. 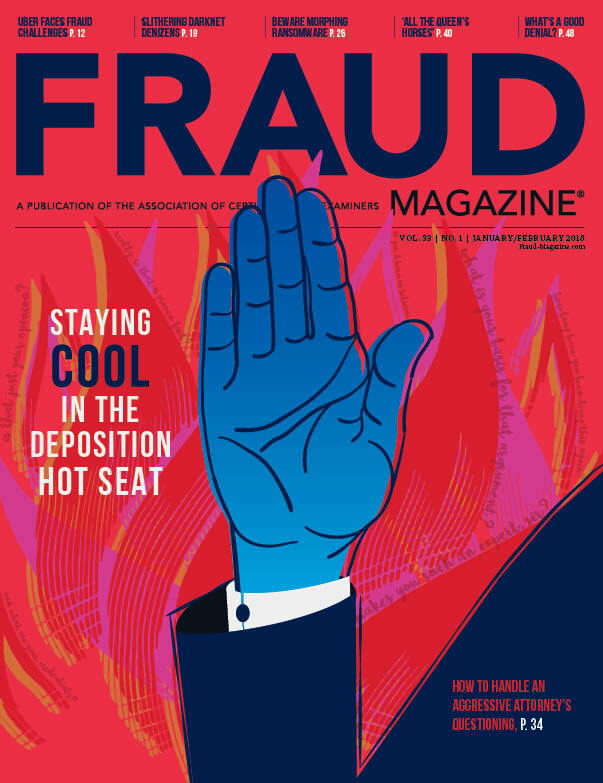 More than 2,600 anti-fraud professionals gathered in Las Vegas to regroup, compare notes and revive themselves for new battles. Why do you need case management software? 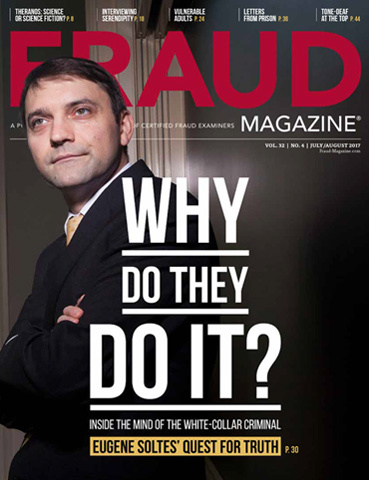 Because it helps you quickly and efficiently conduct investigations in your fraud examinations. Here are eight additional evaluations of CMS packages. 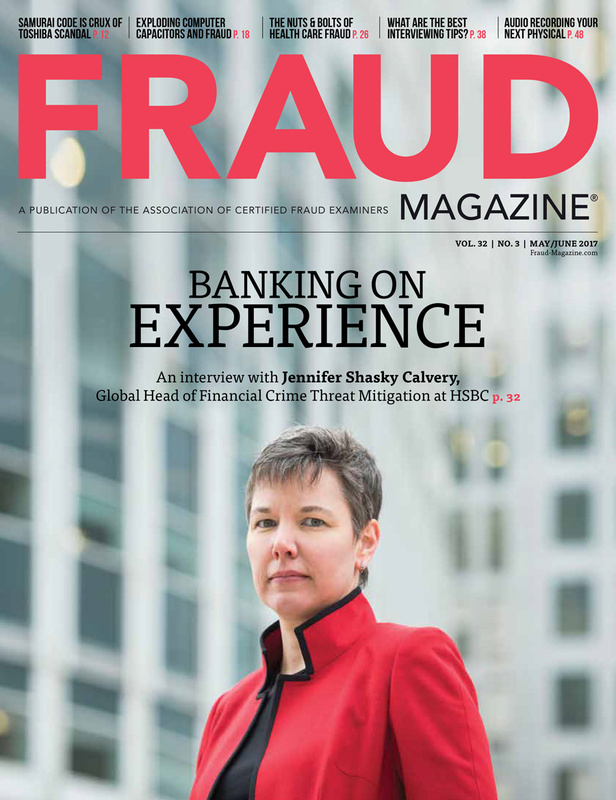 Where did you learn the most information about the 24th Annual ACFE Global Fraud Conference? Social Media (Twitter, LinkedIn, Facebook).